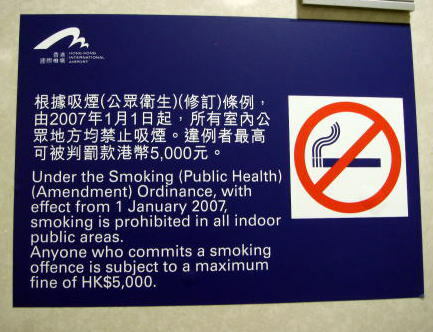 Hong Kong enforced a blanket smoking ban in public places. 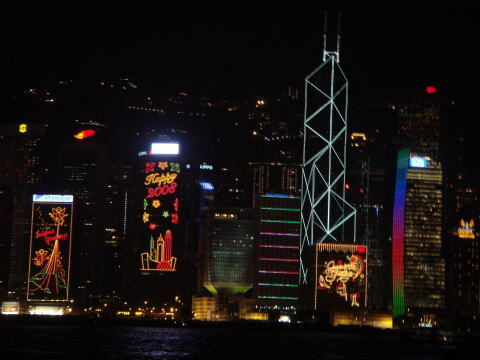 A night view of Hong Kong from kowloon. Photographed in December 2007.
for at least fifty years after the transfer. 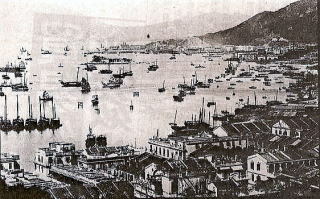 Hong Kong in the late nineteenth century was a major trading post of the British Empire. 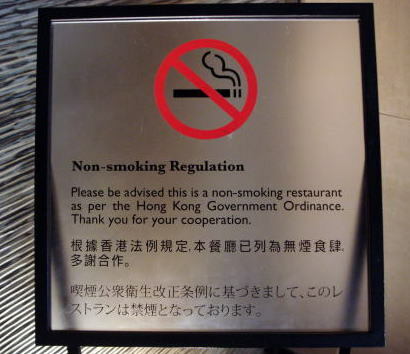 Hong Kong's government is set to enforce a blanket smoking ban in public places from the July 1, 2009.
mahjong parlors from second-hand smoke. short-term job security than long-term health, because a ban is likely to make thousands unemployed. and pub business declined by around 15 percent in the two years after smoking bans. a maximum penalty of HK$5,000 (US $644). Reference: Agence France-Presse June 29, 2009 and others. 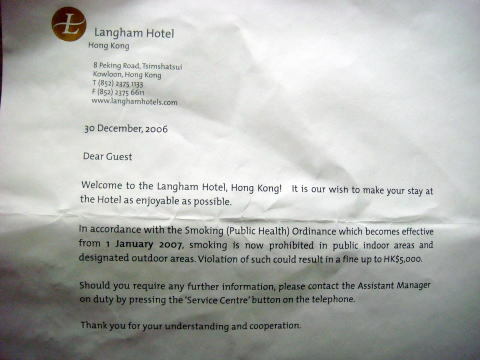 (L) A notice to all hotel guests that Hong Kong's a smoking ban prohibits smoking indoors. 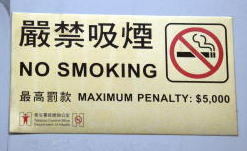 (R) Government ordinance enforced non-smoking in a restaurant in Hong Kong. (L) An information board of the smoking ban in the public places. The max.imum fine is HK$,5000. 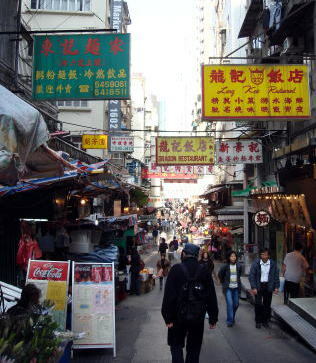 (R) Restaurants stand both sides of the Hong Kong street. 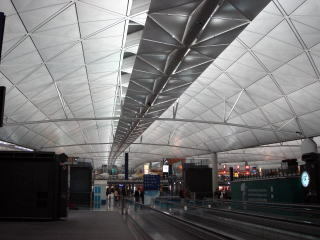 Photographed in December 2007. 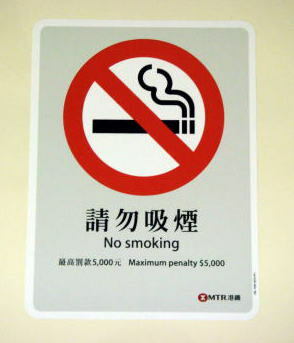 No smoking sign plate in the Hong Kong MTR station. Photographed in December 2007. 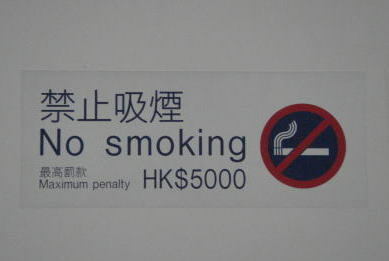 No smoking sign plate in the Hong Kong International Airport. 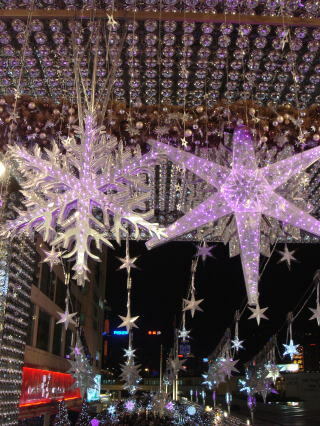 Photographed in December 2008. 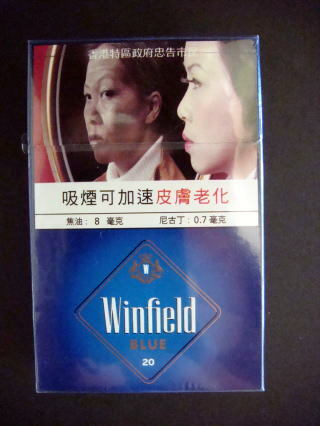 Pictorial warning of health hazard of smoking is enforced in Hong Kong. 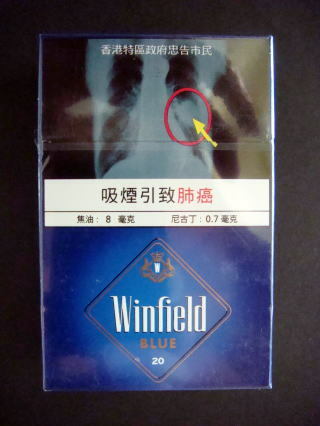 (L) Cigarette causes lung cancer. (R) Smoking acts to accelerate the aging of skin. 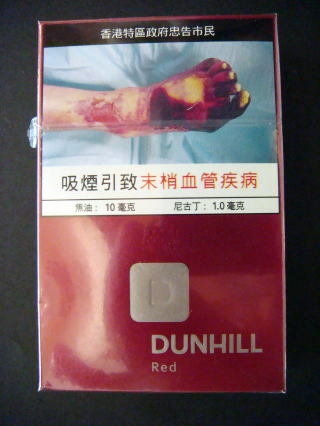 (L) Smoking causes peripheral vascular disease. (R) Smoking seriously harms you and others around you. 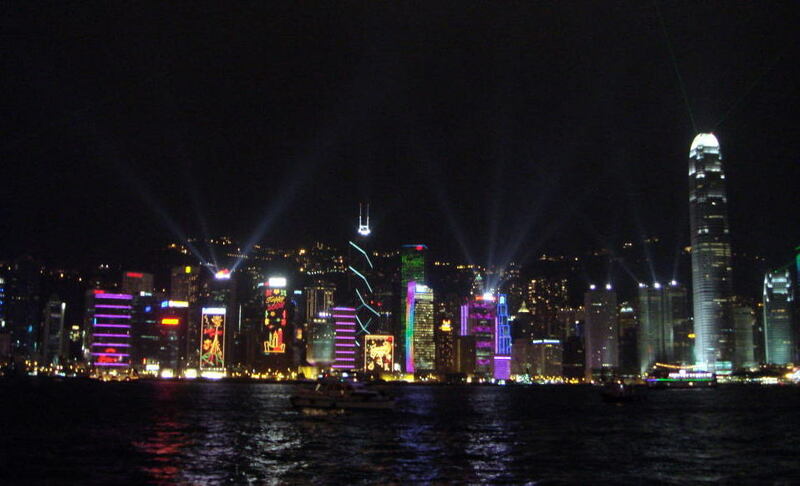 Hong Kong cerebrates a new year of 2008. Photographed in December 2007. 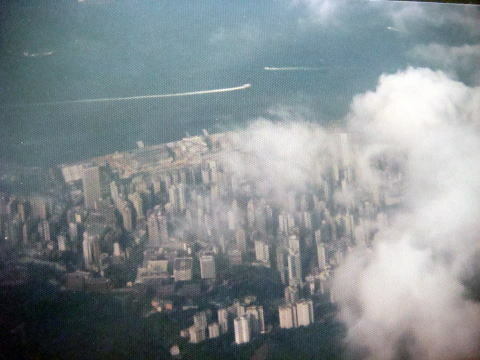 (L) The city of Hong Kong viewed from aircraft. 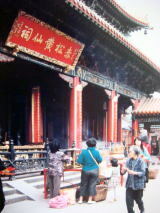 (R) The largest temple in Hog Kong, Won TaiSin Temple. 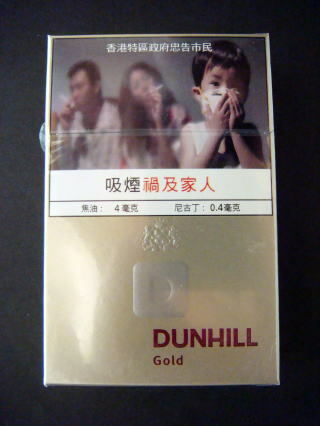 Taiwan adopted a new Tobacco Hazard Prevention and Control Act. India enforced a carpet smoking ban in indoor public places. Greece enforced a total smoking ban in enclosed public places.